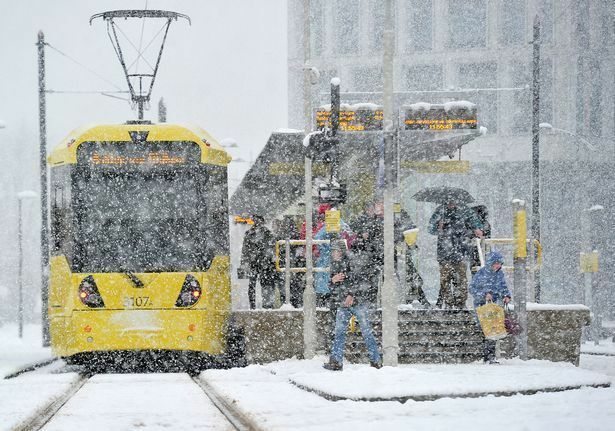 You’ll need your big coat in Manchester this weekend as temperatures are set to plunge to -4. The Met Office is predicting snow showers, icy winds and some of the lowest temperatures of the winter so far. Forecasters said that from Thursday onwards, it’s going to get increasingly cold due to a freezing blast of cold air hitting us from the east. 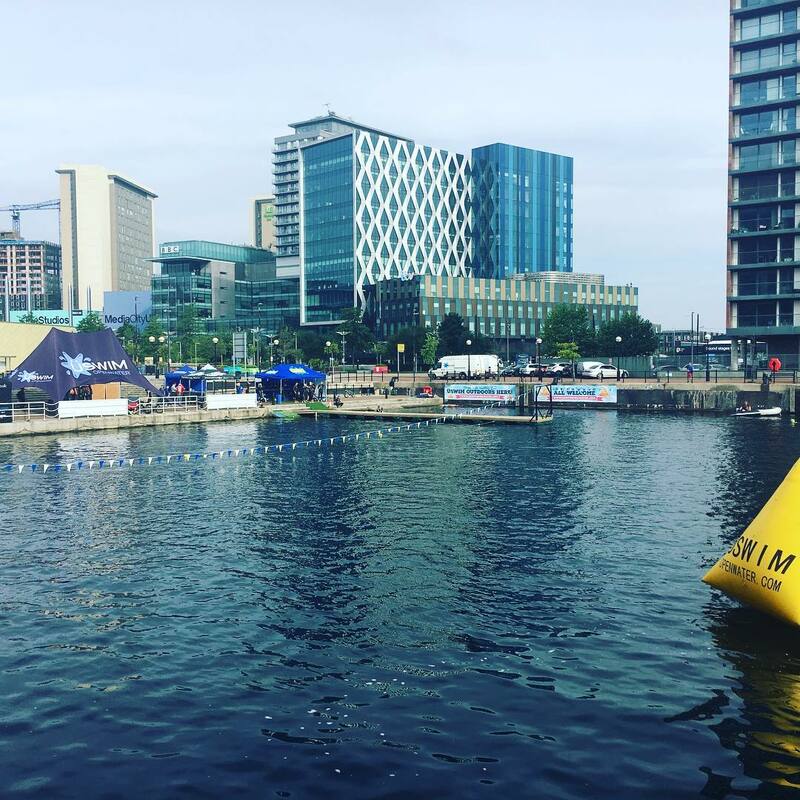 Temperatures in Greater Manchester are currently hitting highs of 8C but on Thursday, they are set to plunge to 5C with temperatures of -4C predicted overnight. Friday morning is also expected to be very cold with temperatures rising to only 3C. 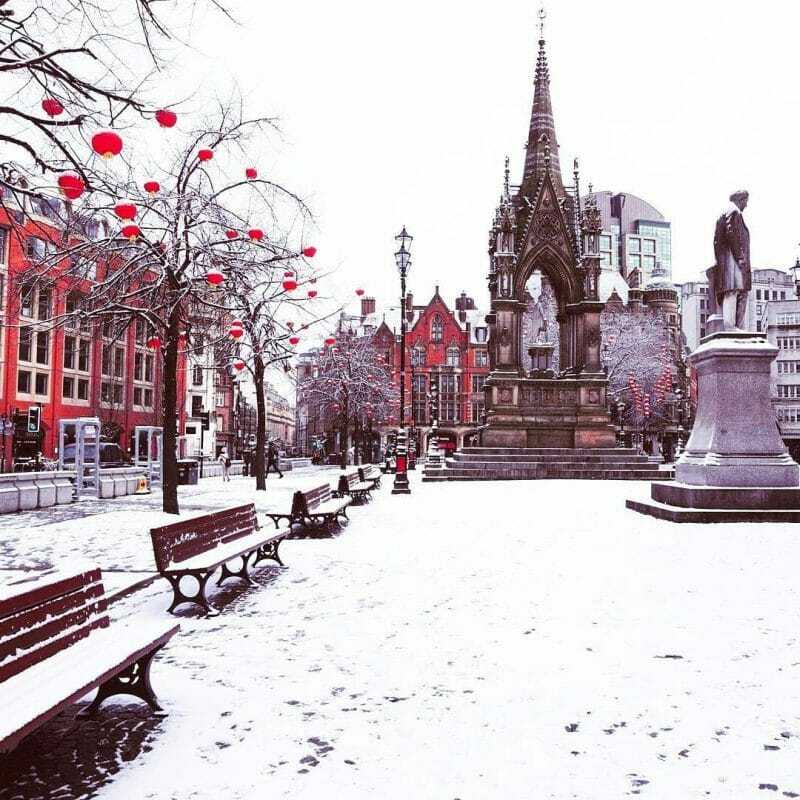 The Met Office has forecast snow on Saturday, mostly on higher ground but low-level areas, including Manchester City Centre, could also be given a dusting. The snow will be accompanied by a bitter wind and rain which will stick around until Sunday, when temperatures are expected to begin climbing, with highs of around 9C. “On Saturday it is going to turn windy during the day and we have got a spell of rain coming to the west.